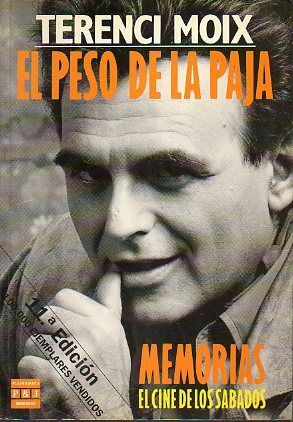 EL PESO DE LA PAJA. MEMORIAS. EL CINE DE LOS SÁBADOS. 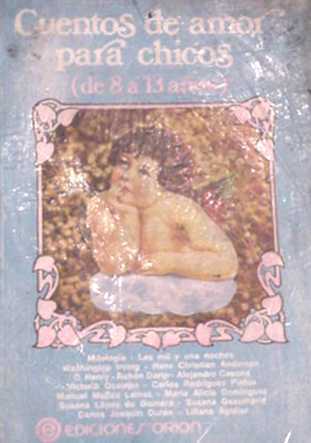 11ª ed. NETWORK ANALYSIS. For Planning and Scheduling. THE CULTURAL ATLAS OF THE WORLD. ANCIENT EGYPT. 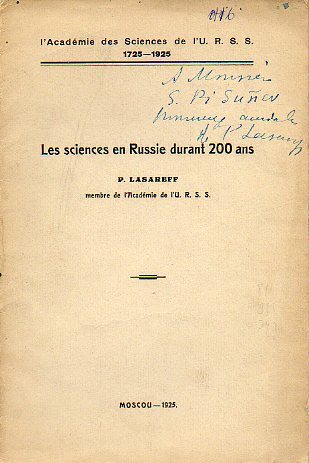 LES SCIENCES EN RUSSIE DURANT 200 ANS. 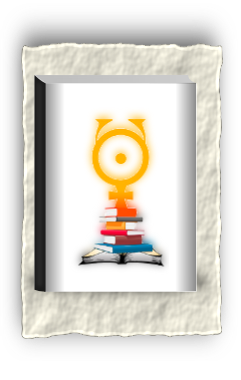 L´ACADÉMIE DES SCIENCES DE L´U.R.S.S. (1725-1925). 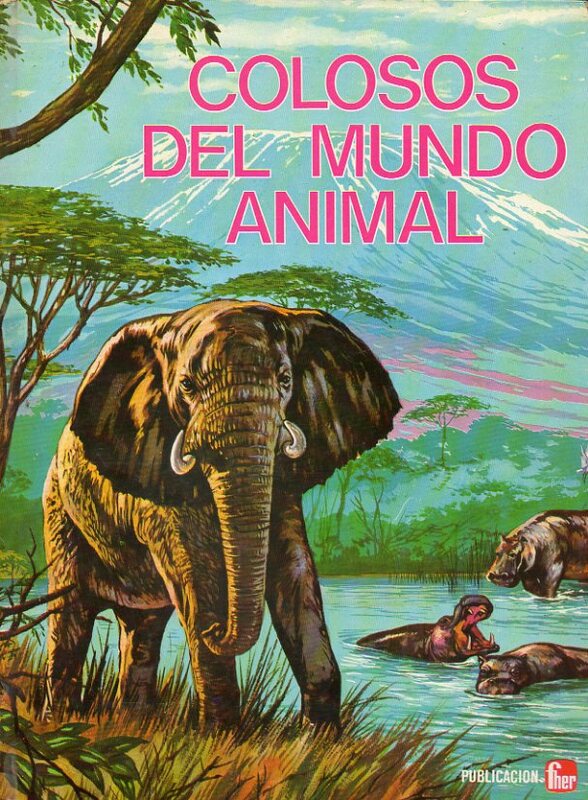 Dedicada por el autor en cbta. 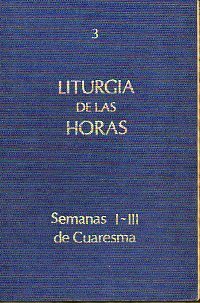 LITURGIA DE LAS HORAS. 3. CUARESMA: SEMANA DE CENIZA. SEMANAS I-III.